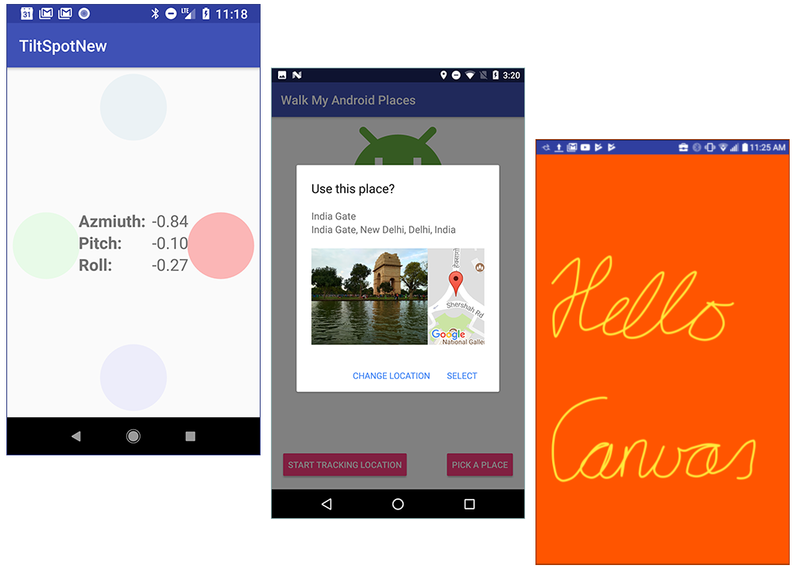 Android Development course built by the Google Developers Training team. SurfaceView to draw outside the main UI thread. GitHub. You can find links to everything at developers.google.com/training/android-advanced. tutorials to learn on their own. each topic independently of the others. directly to a canvas. And much more! 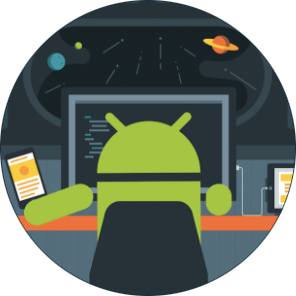 Source: Delve deeper into Android development with our new course!